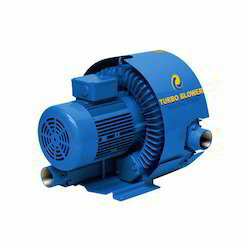 We are offering Flame Proof Side Channel Blower to our clients. 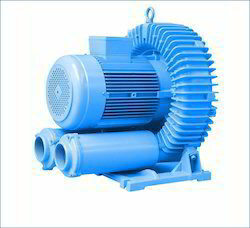 We are offering G Series Side Channel Blower to our clients. 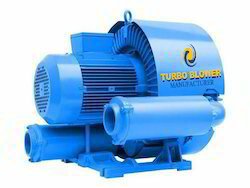 We are providing Turbo Side Channel Blower. 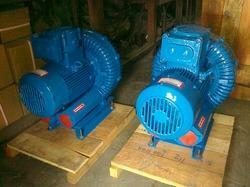 Looking for Side Channel Blower ?